There has been a lot written by the liberals and conservatives concerning the Burwell v. Hobby Lobby (13–356, 724 F. 3d 377) SCOTUS decision. One side screaming the decision was against women’s reproductive rights and the other a decision for religious freedom. Neither is correct. The decision had to do with the law as it is written and interpreted. The case seemed to circumnavigate the Establishment Clause of the First Amendment. In reality it revolved about the idea of corporate personhood, something that has been part of United States law since about 1819. That’s a long time to percolate to the strong and bitter coffee we have today. 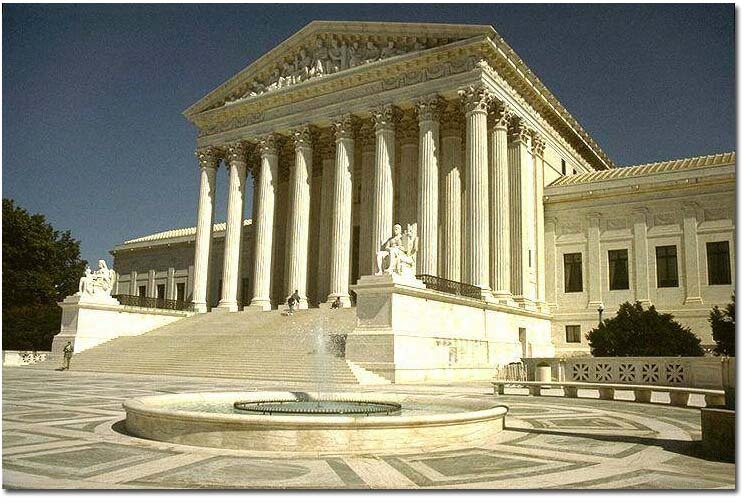 In Santa Clara County v. Southern Pacific Railroad (118 US 394) the Supreme Court found that corporations were organized as persons and, therefore found protection under the Fourteenth Amendment. Though there is much controversy concerning this ruling (did a court clerk insert his own position in the head notes of the ruling), the ruling stands and has expanded itself to the First Amendment as it concerns free speech since 2006’s Citizens United case where the courts declared that “demonstrates that application of the burden to the person—(1) is in furtherance of a compelling governmental interest; and (2) is the least restrictive means of furthering that compelling governmental interest.” The Hobby Lobby case now says that a corporation, at least a privately or closely held corporation, has religious protections as well. In 1993 the Religious Freedom Restoration Act was signed by then president Bill Clinton. Its purpose was to guarantee the “Free Exercise” clause of the First Amendment stating that even religiously neutral laws can be held as a hindrance to the free practice of one’s beliefs. The law states that any new law must show that it is in the “government’s compelling interest” and that the law must be the “least restrictive” to achieve those interests. 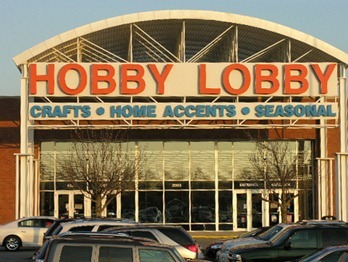 In the Hobby Lobby case, the latter was of contention and that the requirement to provide emergency contraception was an undue burden on the corporation and its religious beliefs. We already have precedent that corporations are to be treated as a “person” as recognized through the First Amendment (free speech) and therefore the law needs to include all of the First Amendment including the religiosity of the corporation. Until we can change the law (not so easy) or the Constitution (even harder) redefining a corporation as a specific type of “person” with limited rights as they concern taxation and civil and criminal law challenges, the Court really had no other way to rule, despite Ruth Bader Ginsburg’s well written decent opinion. This entry was posted in Christian Right, Christianity, Church and State, Church/State Separation, First Amendment, Liberals, Politics, politics, Religion, Religious, Women's Rights and tagged Amendment, Burwell, Christian Conservatives, Church and State, Conservatives, First Amendment, Ginsburg, Hobby Lobby, law, Politics, Religion, religious freedom, reproductive, rights, Roberts, SCOTUS, Women's Rights. Bookmark the permalink. 2 Responses to Hobby Lobby decision right? Okay, so it’s legal. Demented and sad, but legal. “a blow to women’s rights” IT IS SO NOT! Does it forbid women from paying for their own abortions? No! ‘Having employment-insurance pay for an abortion’ sounds almost-like ‘having my employer bail me out of jail.” I know it’s NOT like that because you PAY INTO the insurance out of your paycheck, but the Greens would be CONDONING the abortions if they allowed such practices into the insurance. That brings up another thing: I don’t know if you’re just reading this “corporation as a person”-thing into the decision or what (as I don’t care enough to spend time actually reading it LoL), but it remains American people who OWN the corporations we’re talking about!